Fabulous turn key home with spacious open floor plan on large lot. This fabulous home offers a serene open floor plan with the kitchen and dining area open to the living room area and family room area. Granite counter tops in the kitchen, laundry room down stairs off the kitchen and 3 bedrooms/2 baths upstairs make for a perfect cozy, comfy home. The backyard offers a peaceful place to relax and enjoy a nice evening. 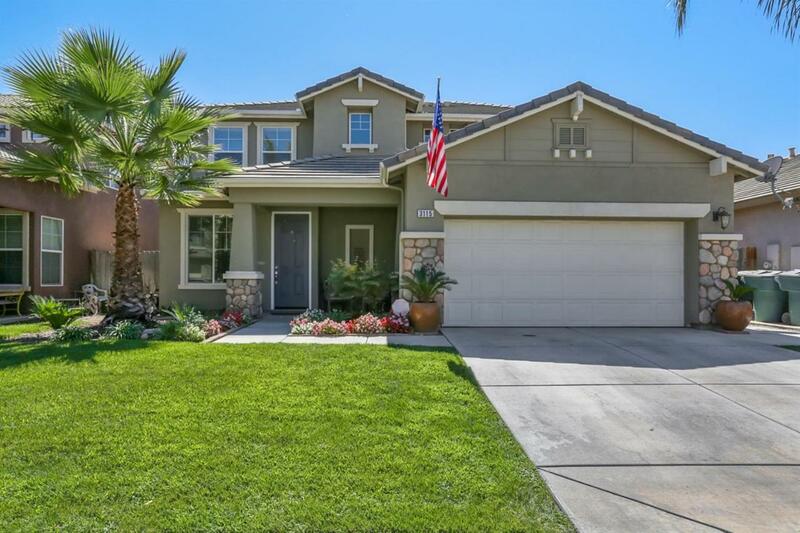 NW Visalia is sought after and you have shoppin, dining, schools and gym nearby!! Call today to see this lovely home.